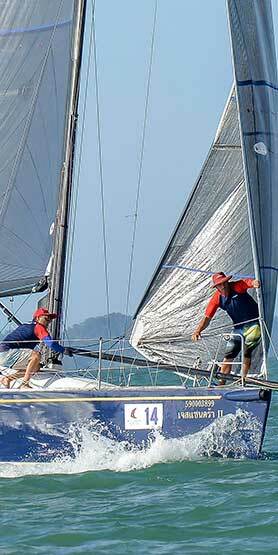 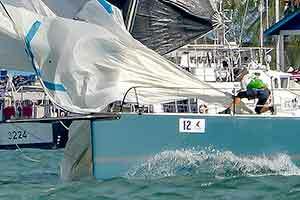 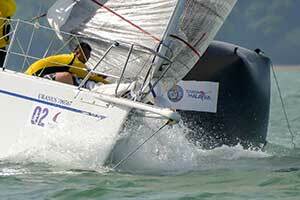 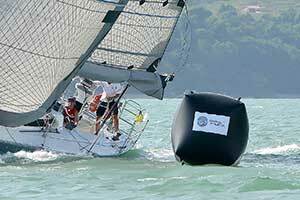 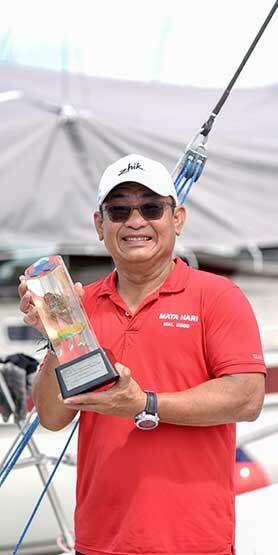 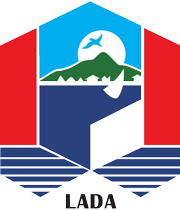 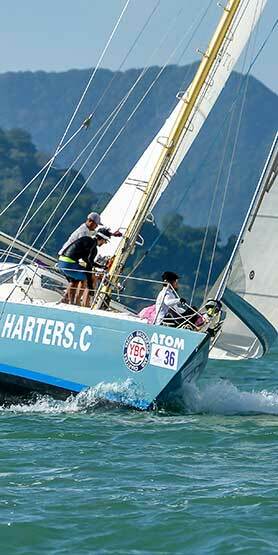 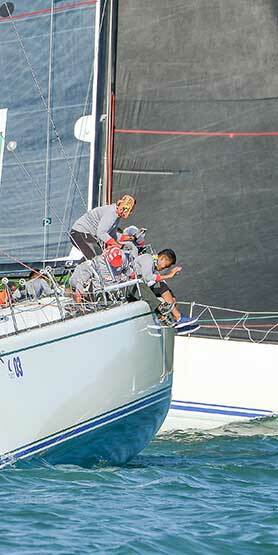 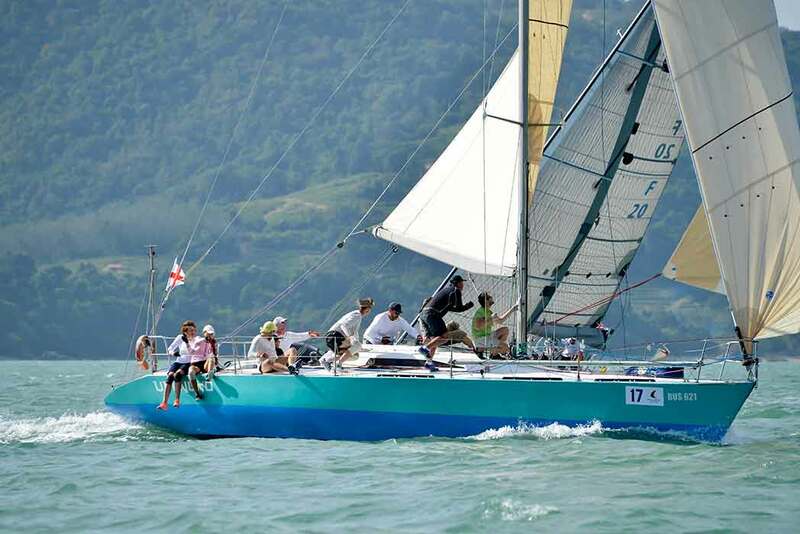 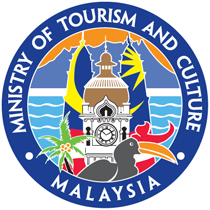 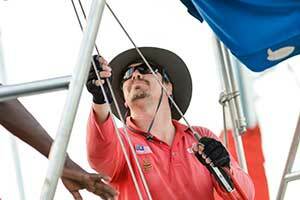 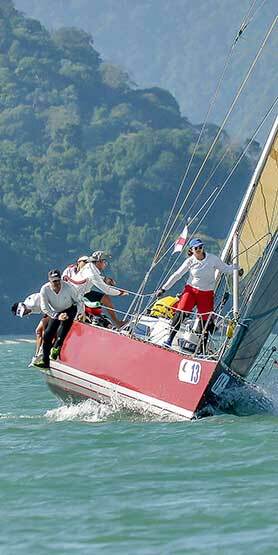 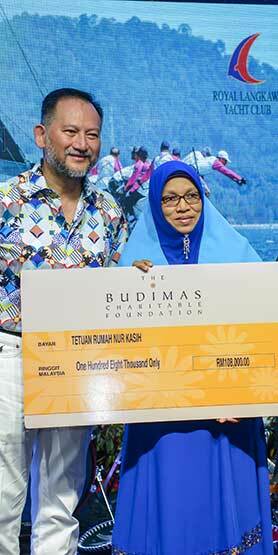 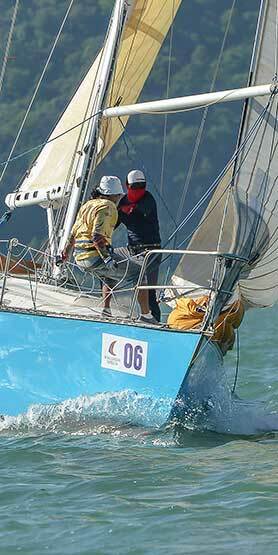 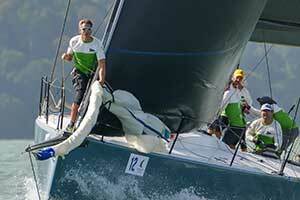 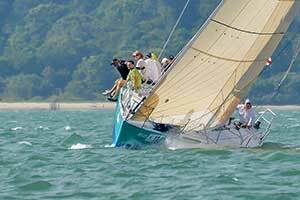 Get by the minutes social media updates on the actions on and off the sea at Langkawi Regatta. 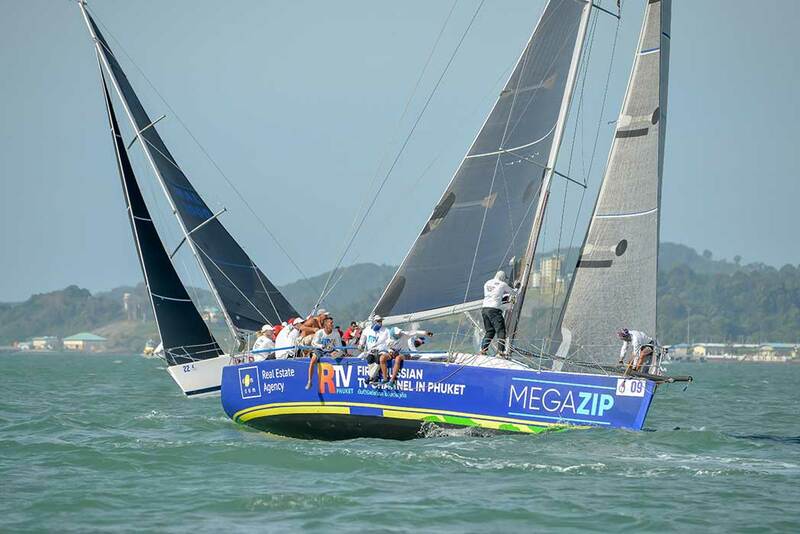 Don’t miss out on any on-the-sea actions with these race day recap highlight reels. 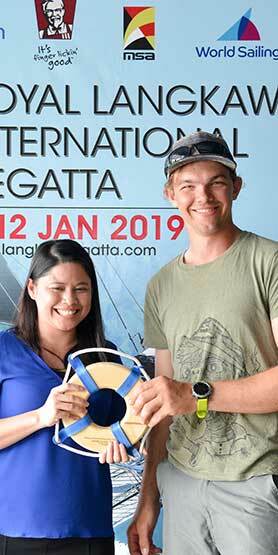 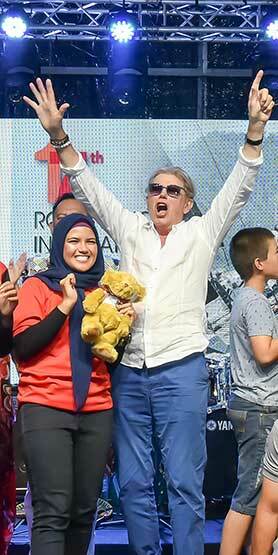 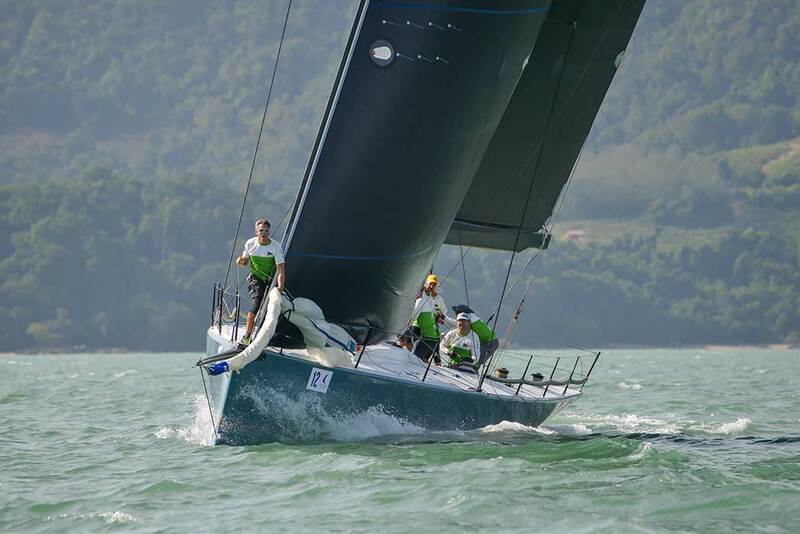 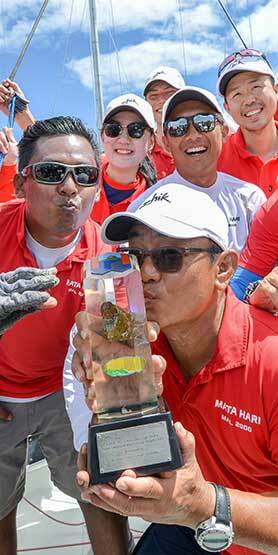 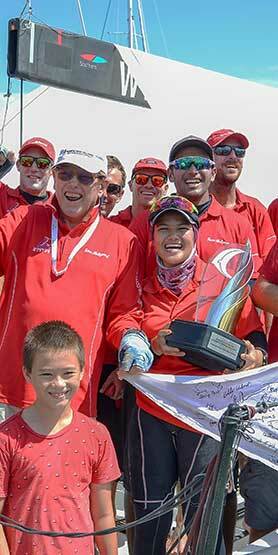 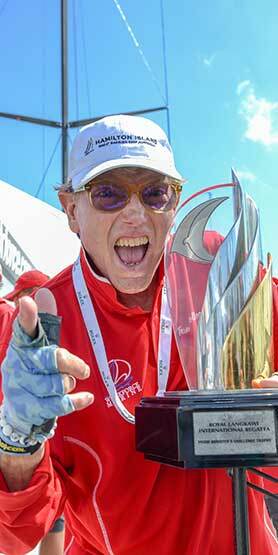 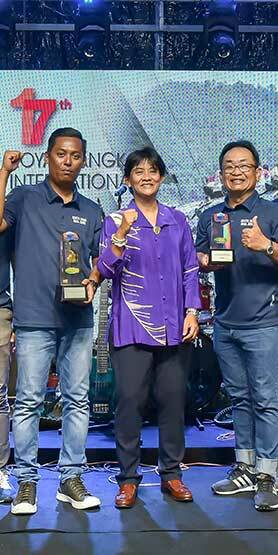 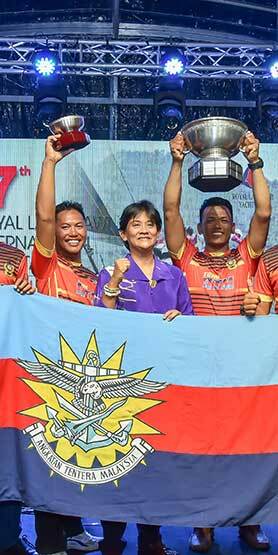 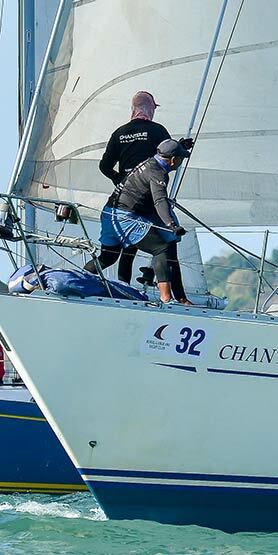 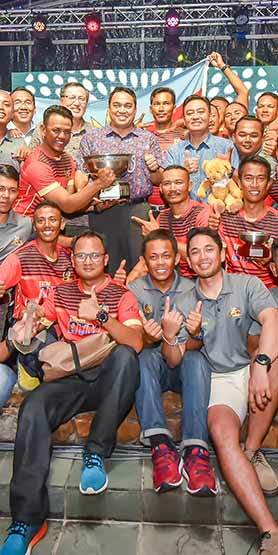 LANGKAWI, 12 JANUARY 2019 – The Tourism Malaysia Race Day Five for the 17th Royal Langkawi International Regatta 2019 saw Team Hollywood lifting the Prime Minister’s Challenge Trophy, under the Racing Class today. 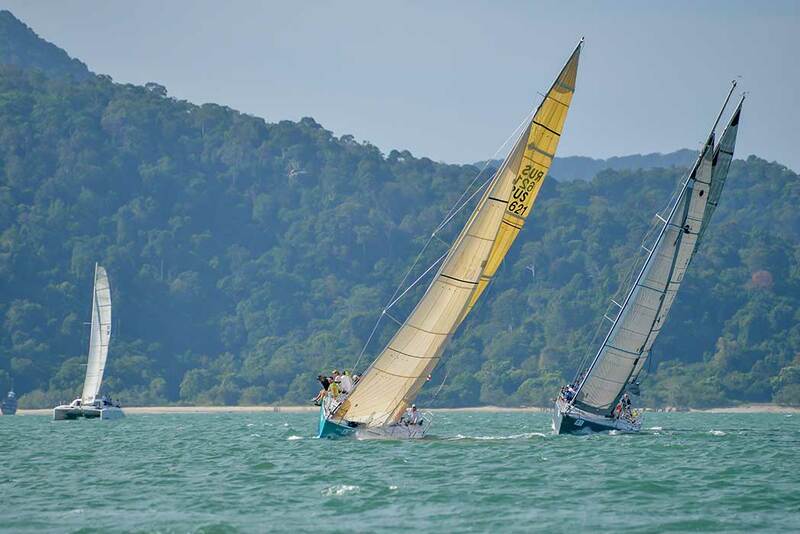 Some of the slower boats in the Club Cruising and White Sail classes especially, set out to sail earlier for the longer than usual race route. 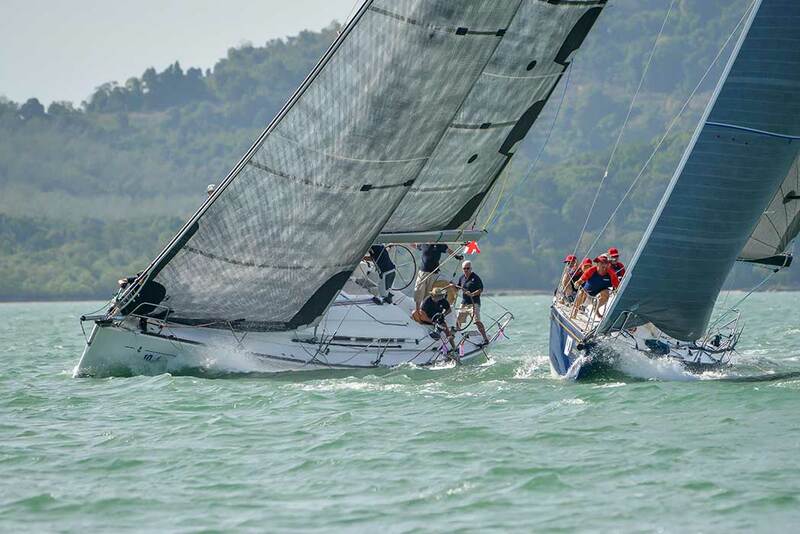 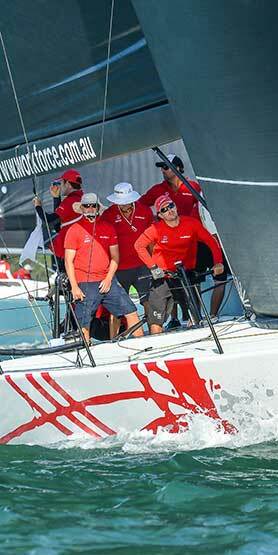 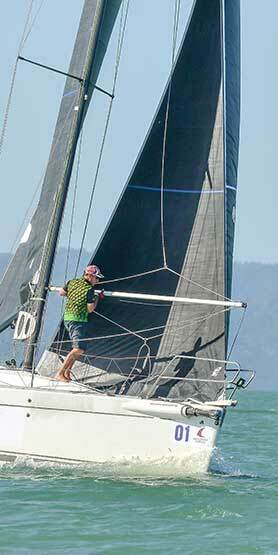 Check out the results as we spend 5 days of sea-bashing, teeth-jarring and action-packed international yacht racing. 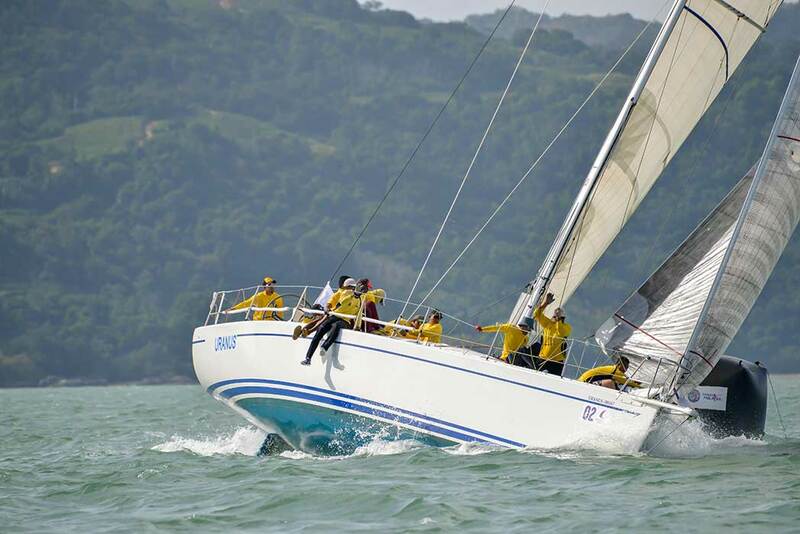 This year we welcome regular favourites as well as a number of newcomers to the RLIR 2019. 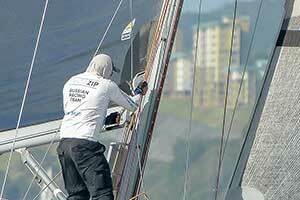 Get to know race participants. 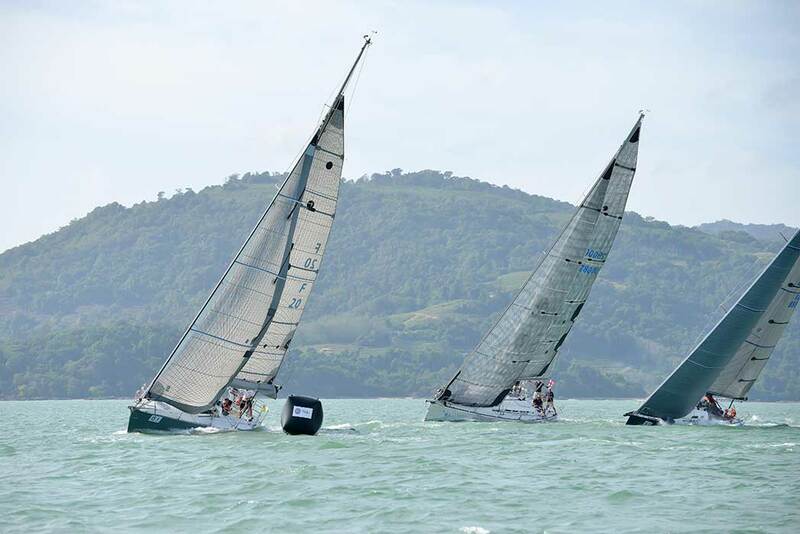 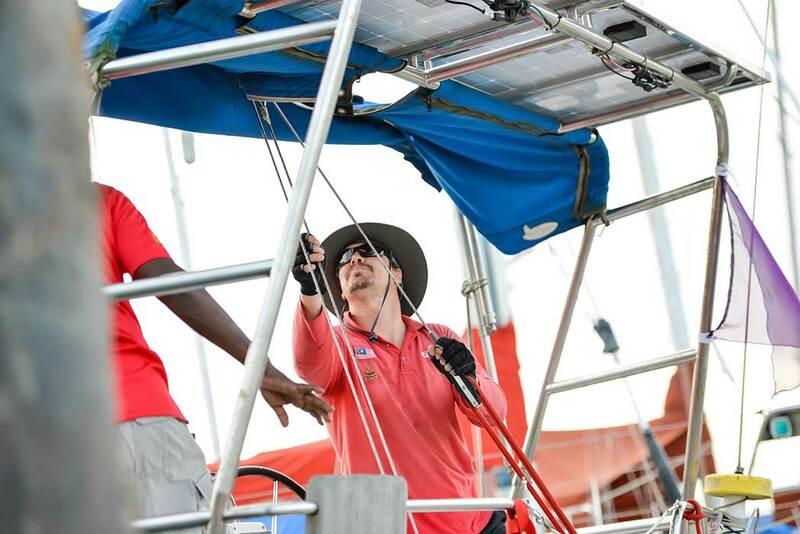 Experience the RLIR 2019 in real time, providing especially curated Regatta social media updates by the minute. 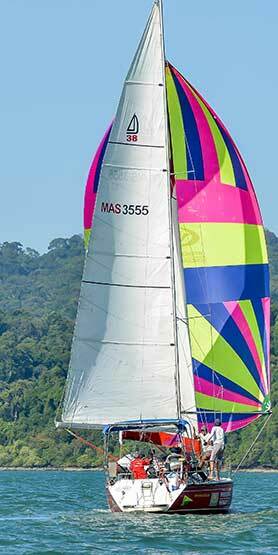 RLIR provides a unique opportunity for sailing vessels of various shapes and sizes to show their beauty against the scenic Andaman Sea. 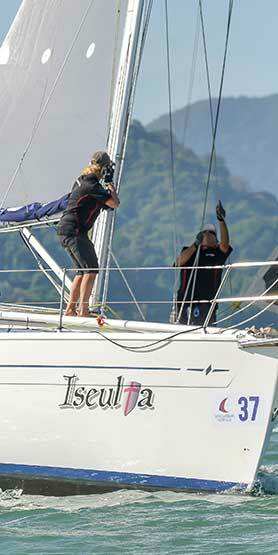 Here is a selection of photos from the present regatta. 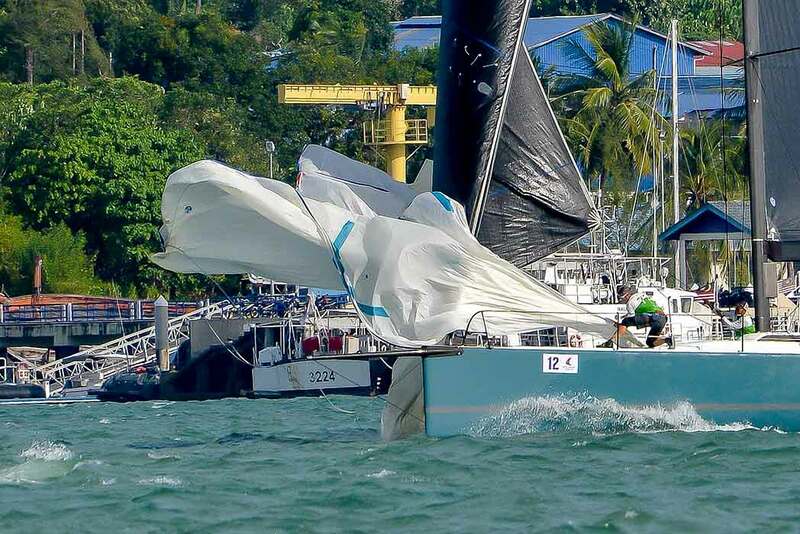 Watch the vessels in action as they blast across the finish lines to claim the trophies in one of the most enjoyable and challenging yacht racing venues in Asia. 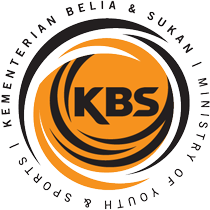 Who doesn't love some good news? 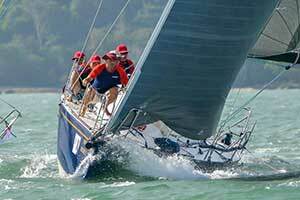 Here are a selection of press releases from our past and present regattas, carefully crafted by our trusted media outlets.